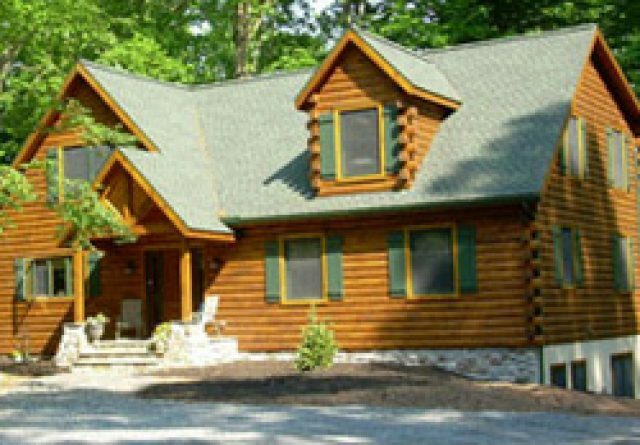 If you’re looking for reliable log home builders Pottstown PA residents can truly stand by, then Gingrich Builders might just be the right company for you. 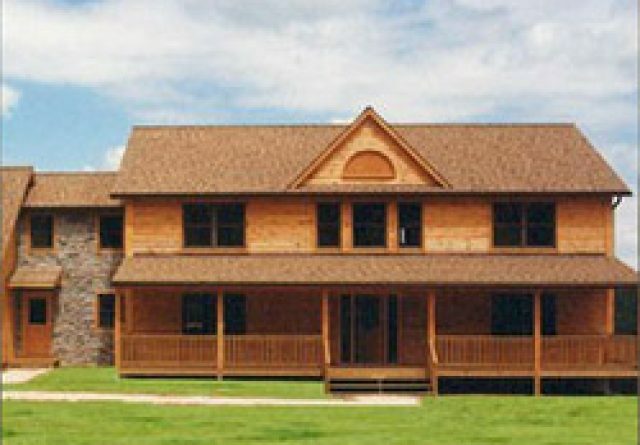 When you count on Gingrich Builders, you can receive the perfect log home for your specific needs and preferences. 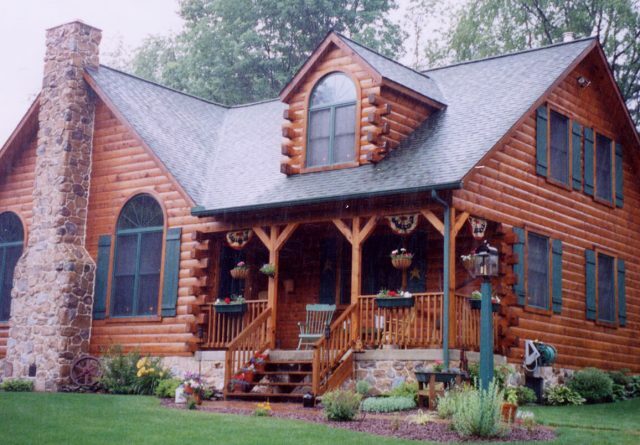 This company specializes in making customized log homes that are professional, attractive and sturdy. When you work with Gingrich Builders, you can feel totally secure. 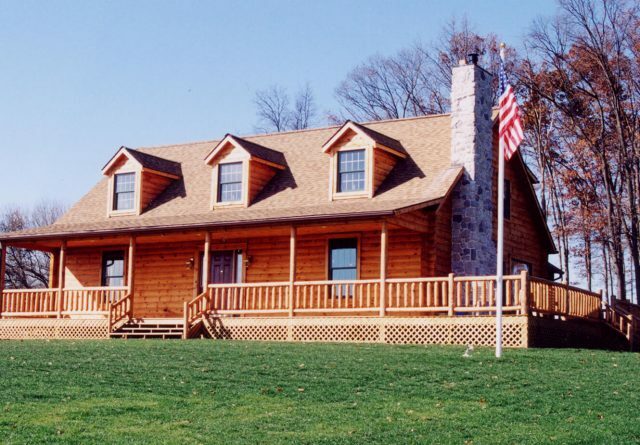 The established central Pennsylvania company has 30+ years in background in the log home field. 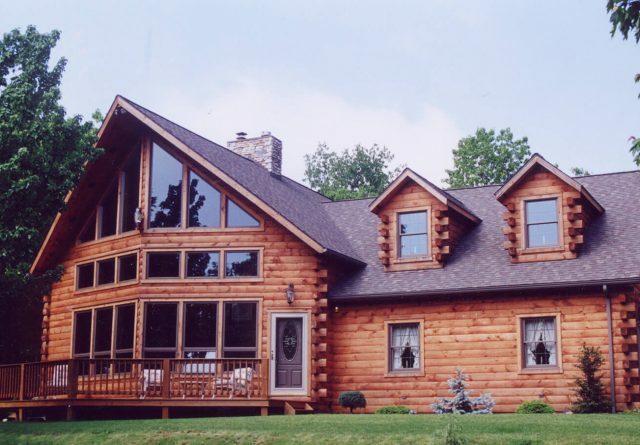 Their seasoned log home builders know log cabins inside and out. Clients of Gingrich Builders receive the luxury of convenience. Projects with Gingrich Builders are collaborations. 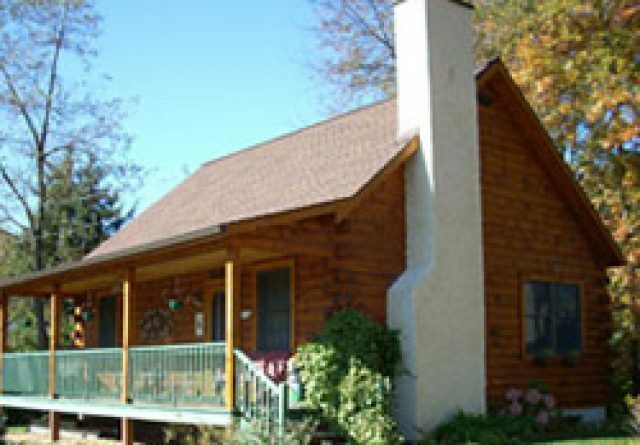 The log cabins are designed and constructed with the clients’ preferences and requirements in mind. 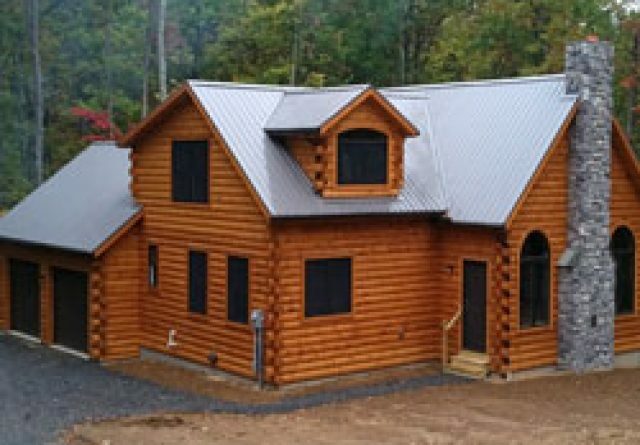 Some of the basic components that are seen in most of the company’s log cabins include architectural shingles, tilt-in windows, smoke detectors, cedar or pine logs, customized stairways and hardwood floors. 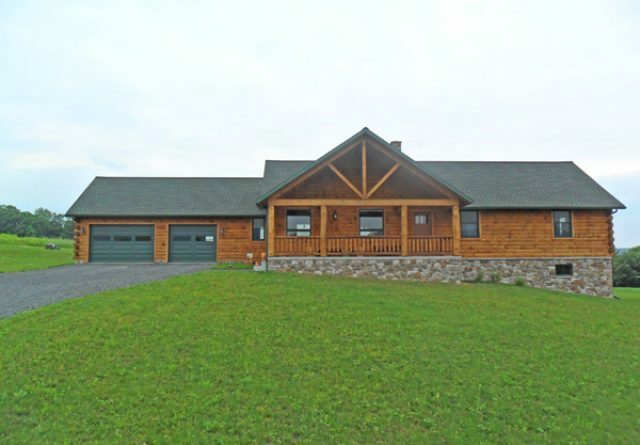 While their log homes are indeed generally equipped with these components, clients determine the other “essentials.” The company’s dedicated, meticulous and experienced log home builders accommodate the desires and needs of their clients, no exceptions. 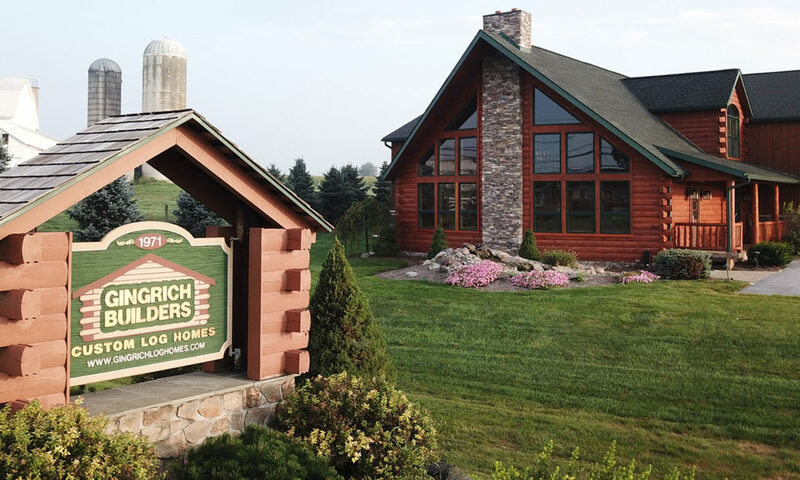 Once you’re done working with Gingrich Builders, you can feel 100 percent confident knowing that the log home they construct will be up to your standards. 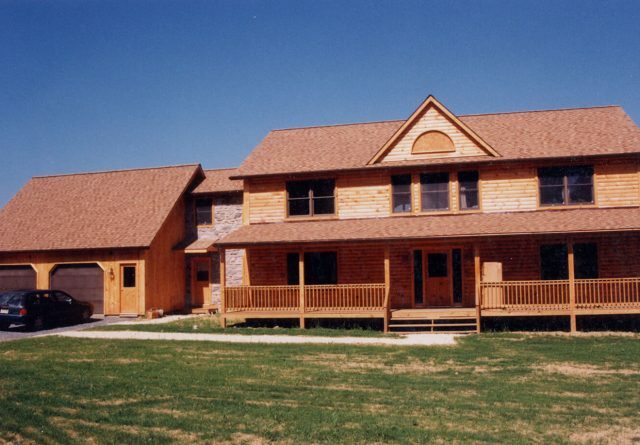 While the pros at Gingrich Builders focus on log home construction, their duties aren’t limited to just that. 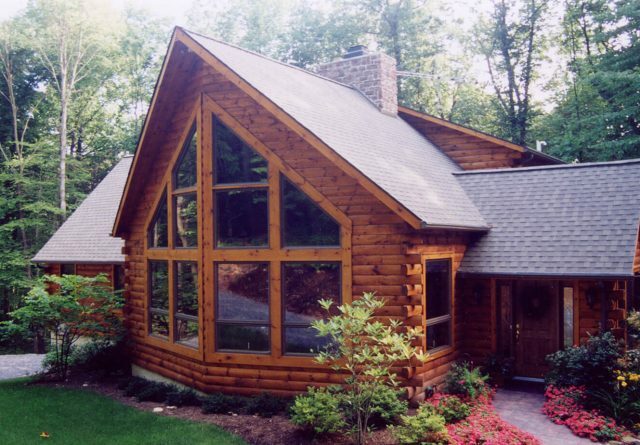 They also specialize in additions and in the remodeling of log homes, making them well-rounded log cabin builders. Affordability, last but not least, is a serious benefit of recruiting the pros at Gingrich Builders. 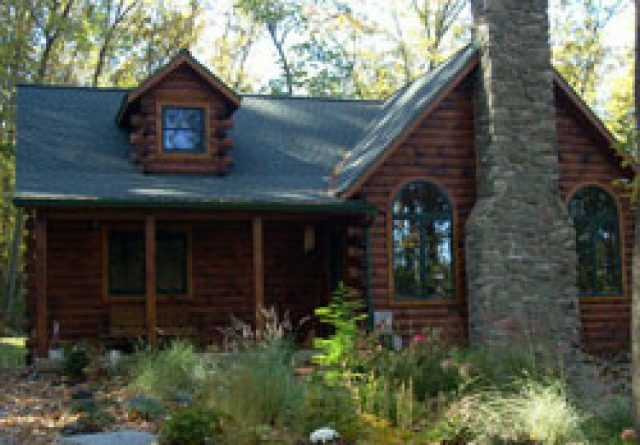 If you wish to minimize costs of your log home project, you can do so by assisting in taking care of some aspects of the job. 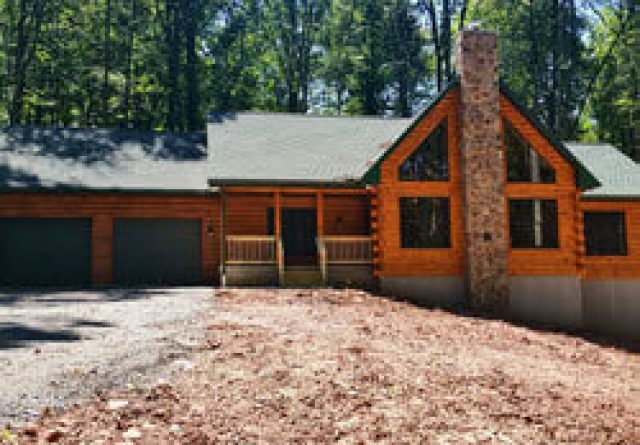 If you help with painting or staining work, for example, you might be able to significantly minimize the total cost of your log home project. 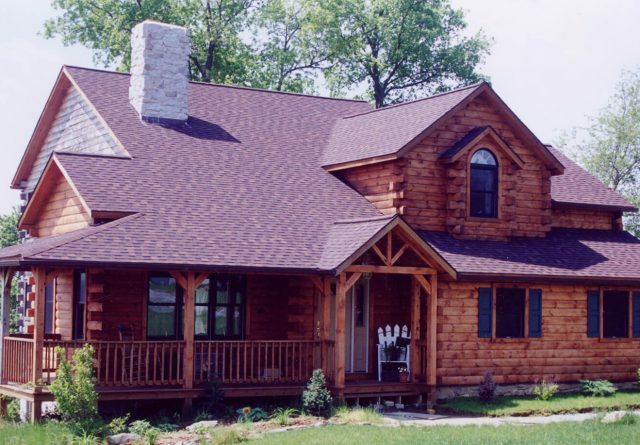 The company sells various materials that can make this a possibility, notably log home kits. At Gingrich Builders, the priority is always affordability. Customers of the company can always expect reasonable prices. 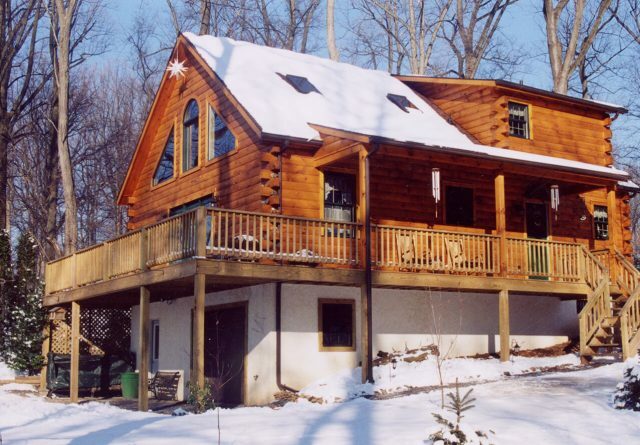 If you’re on the lookout for trustworthy and dependable log cabin builders Pottstown PA locals can fully trust, then Gingrich Builders might just make a terrific choice for you. Call the company as soon as possible to set up an appointment for their services. You can even check out one of their available model homes. You can also call Gingrich Builders for detailed information on rates. They’ll be happy to provide you with a quote for your desired project. Gingrich Builders aims for pure customer satisfaction.